Tonight's speaker was Lisa Scales, President and CEO of the Greater Pittsburgh Community Food Bank. 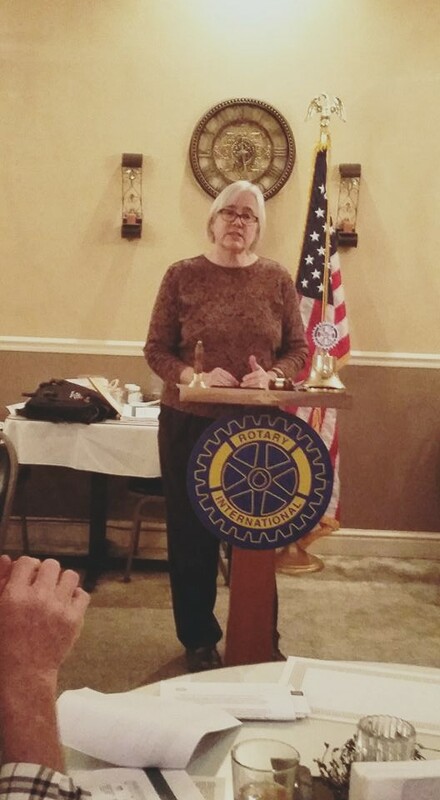 Lisa gave us a presentation on the programs conducted by the foodbank, the size and statistics of the areas that they serve, as well as a background and history on the organization. The foodbank currently serves 11 counties, through 400 member agencies, and distribute 27 million pounds of grocery items to more than 120,000 people each month. Stop by Twin Oaks on a Thursday night for more speakers like Lisa.